Jeff Buckley with his James Franco/Robert Pattinson/Sid Vicious good looks. This is the answer I get most of the time whenever I ask my friends if they have ever heard of Jeff Buckley. It really is sad how many people have never heard of him. Not even people from his generation remember him. And even if some people have heard of him, they say, “Oh yeah, he sings ‘Hallelujah’ from Shrek.” I, for one, feel he should be known for more than just one song. Buckley was a folk rock singer during the 1990’s. He rose to fame with his debut album, 1994’s Grace. Sadly, while working on his next album in 1998, Buckley went for a swim in the Mississippi River in Memphis, Tennesse. 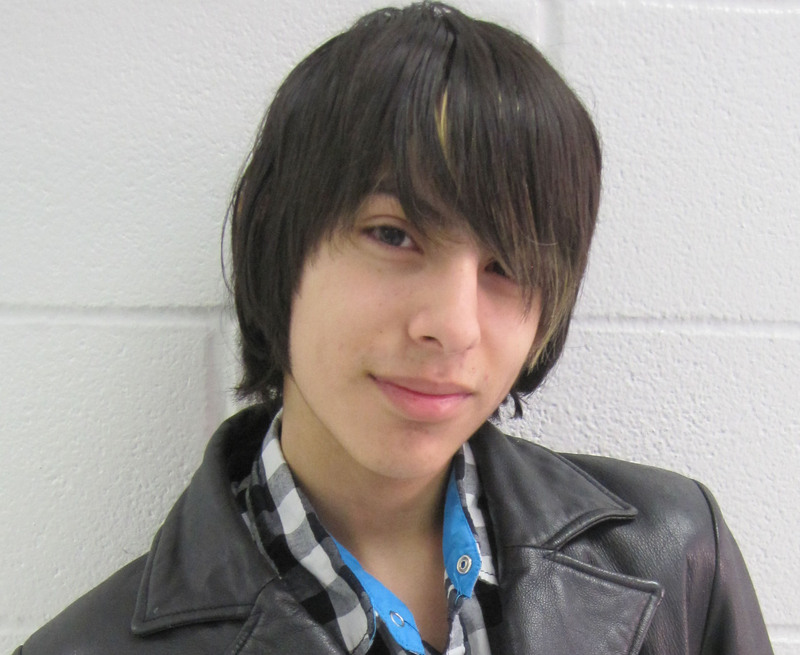 His body was found in the river four days later, dead of an apparent accidental drowning. He was 30 years old. 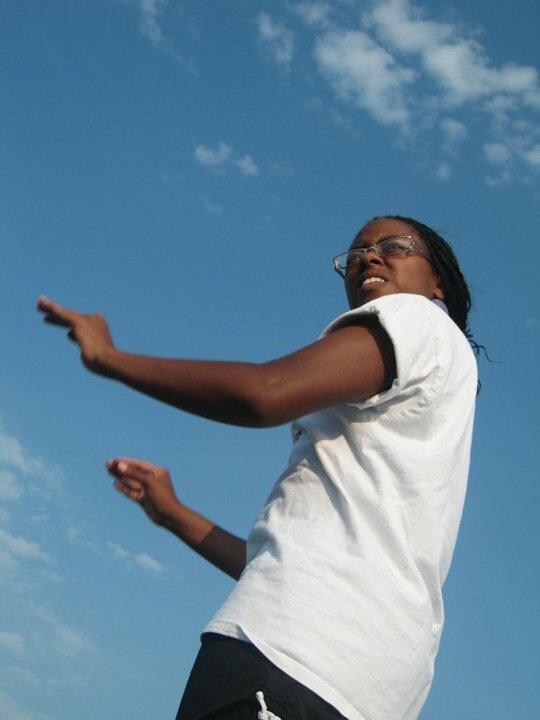 After his death, what was scrapped together for his second album, Sketches For My Sweetheart the Drunk, was released in his memory. He has become the subject of numerous documentaries and the inspiration for fellow folk rockers. In May and June, Buckley’s life and music are celebrated in Australia, Canada, England, France, Iceland, Israel, Ireland, Macedonia, and Portugal. 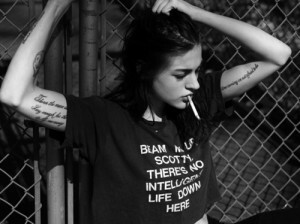 Frances Bean Cobain with her Buckley quote tattoo. In 2003, his album Grace was ranked #303 on Rolling Stone’s list of The 500 Greatest Album of All-Time. His signature tune, “Hallelujah” went to #1 on ITunes in 2008. Kurt Cobain and Courtney Love’s daughter, Frances Bean, was inspired to get a tattoo of the lyris from the song “Grace” on her right and left arms. 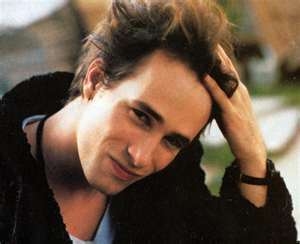 A Jeff Buckley biopic is currently in the works for next year. James Franco and Robert Pattinson are rumored to play the late singer. 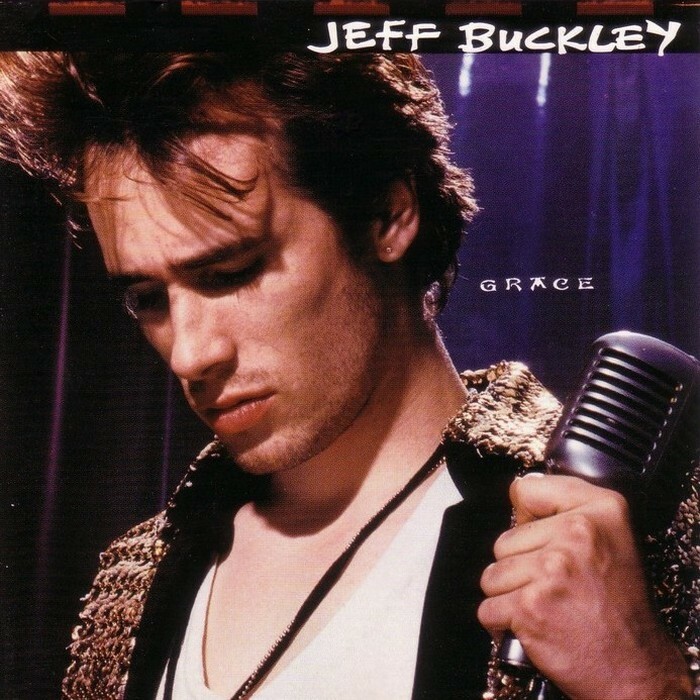 So if you’re craving some new music, I highly recommend looking up Jeff Buckley. His soothing voice and blissful guitar playing are sure to take you to another planet. The cover of Buckley's popular debut album, "Grace." Oh yeah, I just happen to like France’s JB tattoo and that automatically means I like him just because she does. I happen to find out about him from my uncle, so leave me alone!